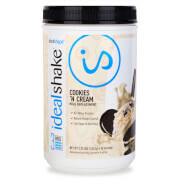 Relax, unwind, and lose weight with NEW Vanilla Chai IdealShake. With warm, rich flavors like cinnamon, cardamom, and ginger, you’ll feel like you’re at your favorite cafe. Plus, with our Vanilla Chai IdealShake flavor, you'll be getting the nutrition benefits from chai spices including better digestion and decreased inflammation after exercise. 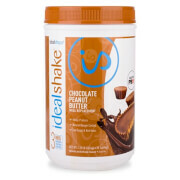 You’ll also get 11g of 100% whey protein This whey formula helps give IdealShake a velvety-smooth, rich and thick texture. 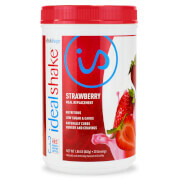 Replace 1 or 2 meals a day with IdealShake to help you see amazing weight loss results when combined with a healthy lifestyle and physical activity. In addition to feeling fuller between meals, you’ll get daily nourishment with whey protein, fiber, and 21 vitamins and minerals.